Experience the world with Disney. Two adventure guides attend to your trips every detail from lodging, eating, and entertainment. Disney lets you become immersed in the culture and traditions of each destination visited. Interested in getting a Quote? 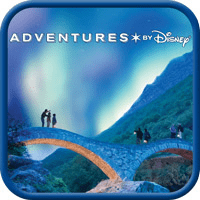 Click the Button to get a FREE, NO OBLIGATION Quote for your Adventures by Disney Vacation.